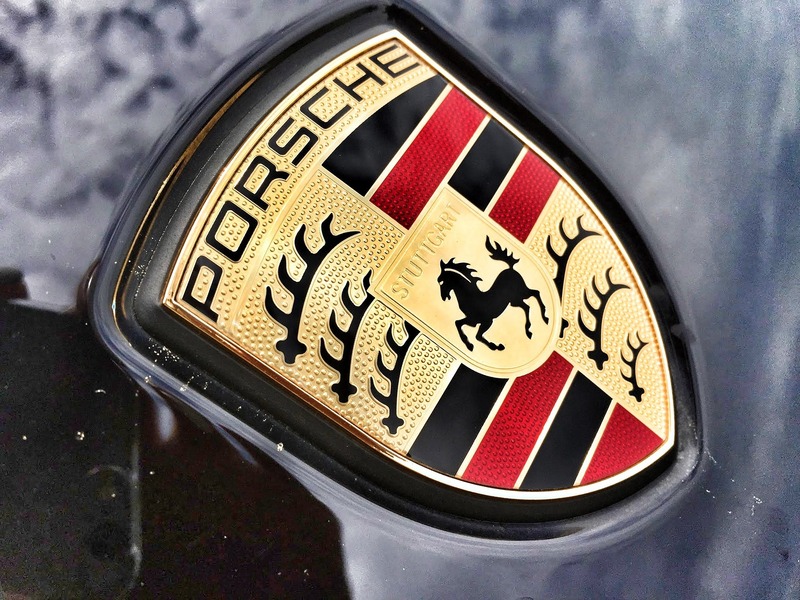 Porsche is known for making sleek and speedy sports cars, but did you know they can also support the missions of your favorite charities? The focus of this post, an ’86 Porsche 944 Turbo, helped the largest no-kill shelter in North America, the North Shore Animal League. We can tell you all about this car, and how vehicle donations support this incredible charity. The 944 is the fourth Porsche model line, sandwiched between the 924 and the 911. Of course, the major mechanical difference between the 924 and 944 was found under the hood. The 944 featured a 2.5-litre in-line four-cylinder engine that made it a “true” Porsche. The features of this model appealed to more than just motorheads. The first vehicle sold in the US with a passenger airbag included as standard equipment? 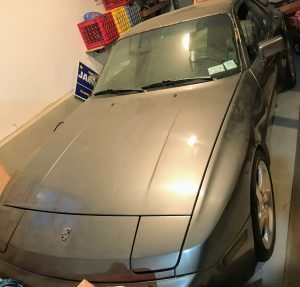 You guessed it: the Porsche 944. There’s a need for safety with all that speed, even when most contemporary models charged extra for a steering wheel airbag. 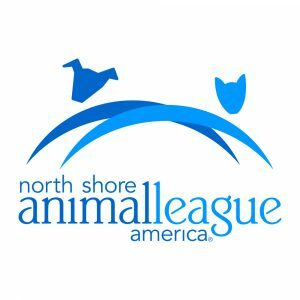 The North Shore Animal League is the largest no-kill shelter in the world, and every year they place around 18,000 animals in loving homes. They’ve been doing incredible work since 1944: over 1,000,000 animals’ lives have been saved by North Shore Animal League! They are celebrating their 75th anniversary in 2019 as the leaders of the no-kill movement. The North Shore Animal League not only rescues animals but provides much-needed care to prepare rescues for adoption. In only one year, their staff performed over 85,000 exams and vaccinated over 65,000 animals. They also focus on education and have reached over 3,000,000 students with their Mutt-i-grees program. This program focuses on social and emotional learning, something critical that is often not highlighted in schools. They rely on the support of generous donors and volunteers to help feed and care for the animals in their care. Vehicle donations are an unexpected but incredible way to support the work of your favorite charities. With our donation program, we sell donated vehicles at auction, and the proceeds go directly to the charity. Transparency is key. Car Donation Wizard has the highest returns of any car donation program out there. On average, between 75-80% of the gross proceeds go to support your charity. We work hard to make sure that our costs say low, and the sale prices for vehicle donations are high. If you have questions, are ready to get started, check out our website or give us a call at 877-215-0227.